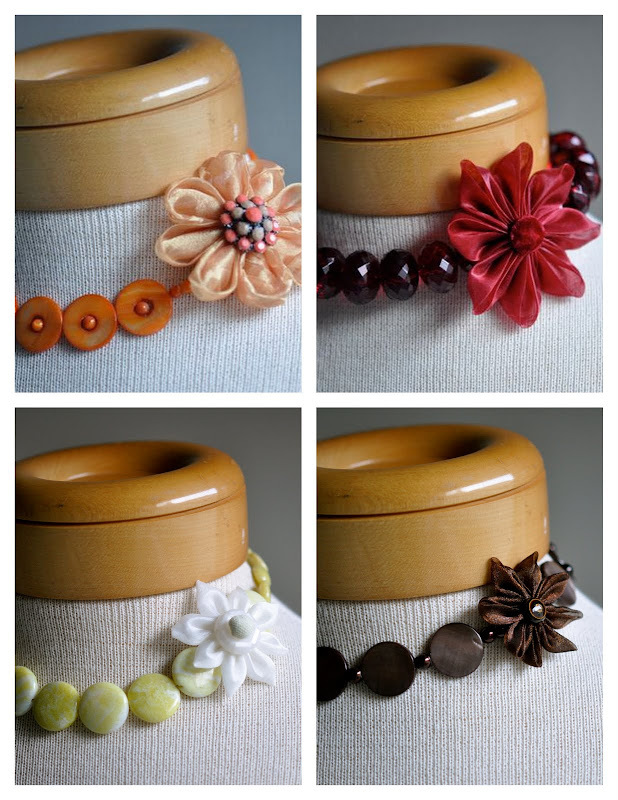 I've added a few more Neck Adornments to my Etsy...get one while they last. I LOVE these new necklaces you have. They are so beautiful! I tried to pick a favorite--too hard. Katy, these are stunning!